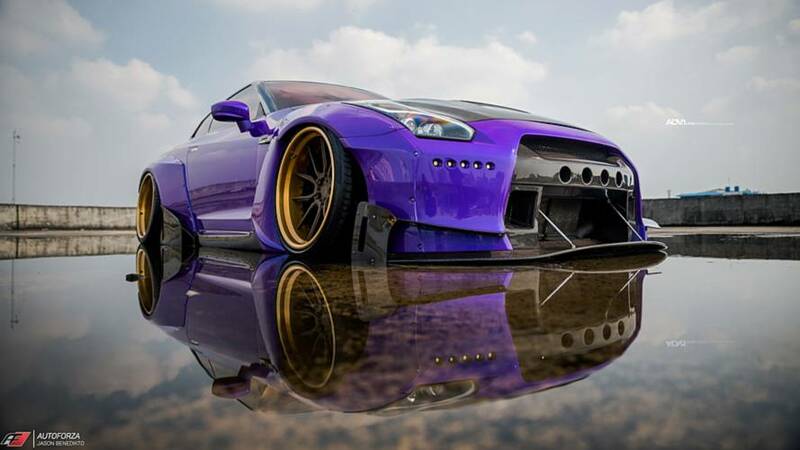 Extensive modifications under the 350Z's hood are necessary before the Hellcat can fit. 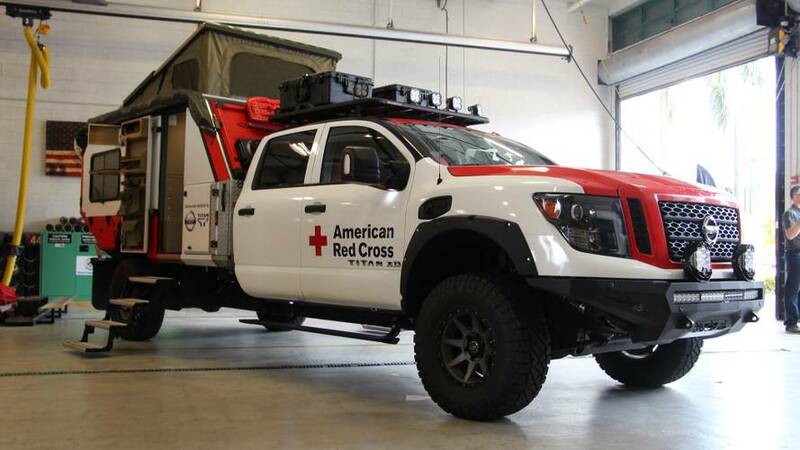 It’s a purpose-built mobile command center and first aid unit. 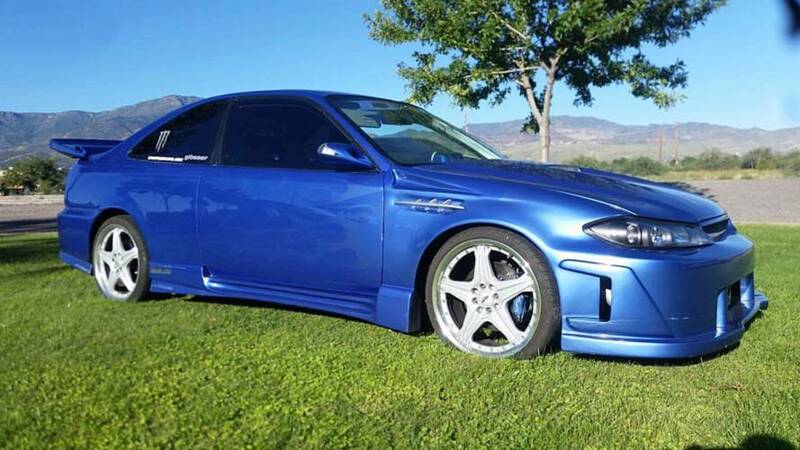 Not something JDM purists would want to see. 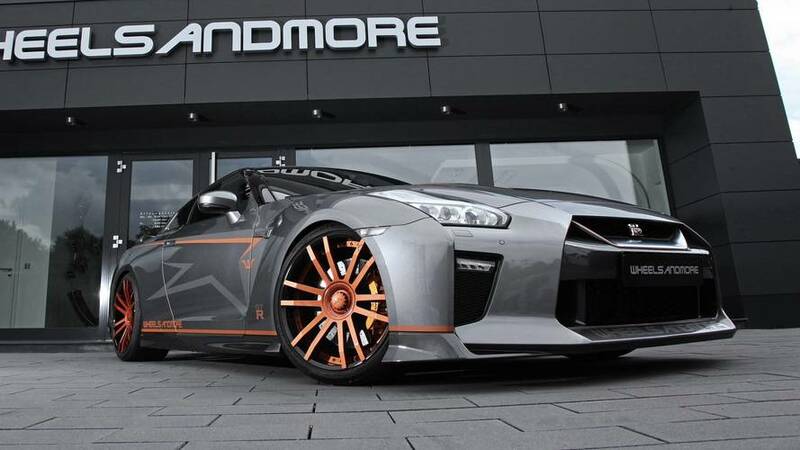 Like it or not, this creation from ADV.1 Wheels demands attention. 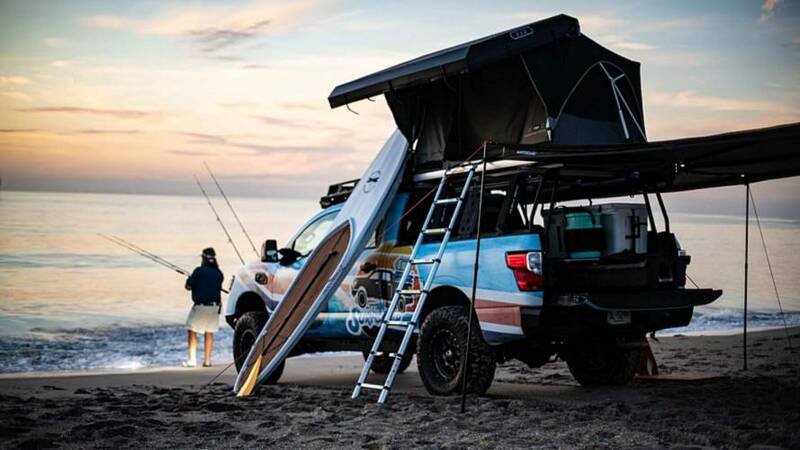 Nissan's latest lifestyle concept carries surfboards, fishing rods, and a shower. 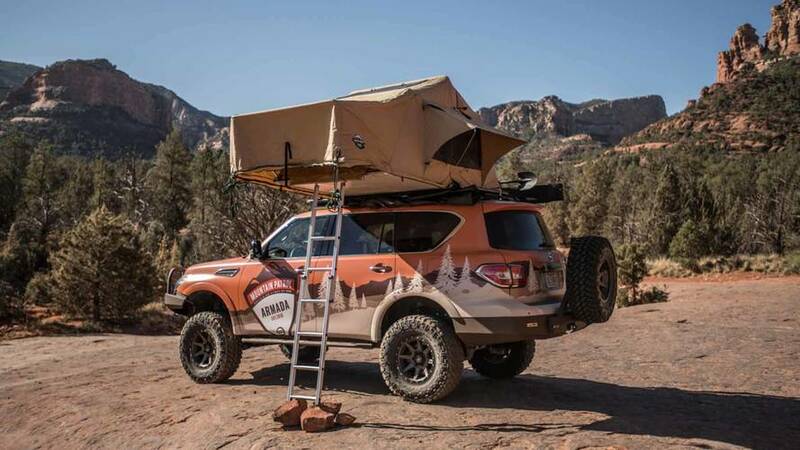 A roof-mounted tent provides a safe place for four people to sleep for a night in the wilderness. 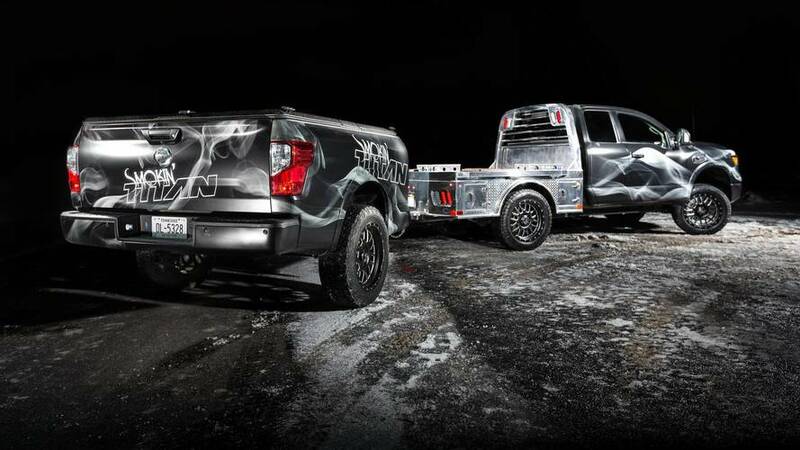 While you’re smoking tires, this custom rig smokes dinner. 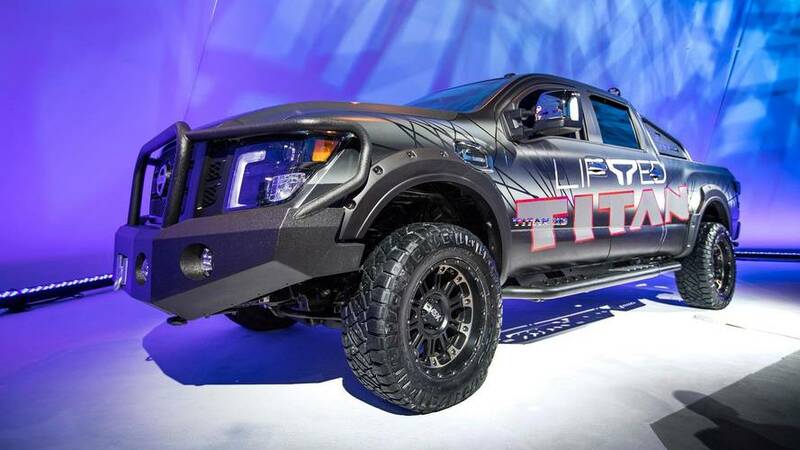 The coilovers don't affect the Titan's warranty, either. 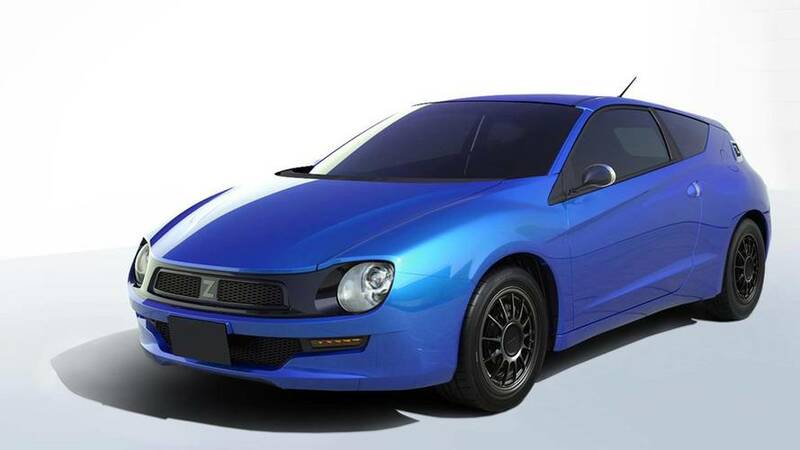 From quirky little Daihatsus to classic Mazdas, the show has something to appeal to every auto enthusiast. 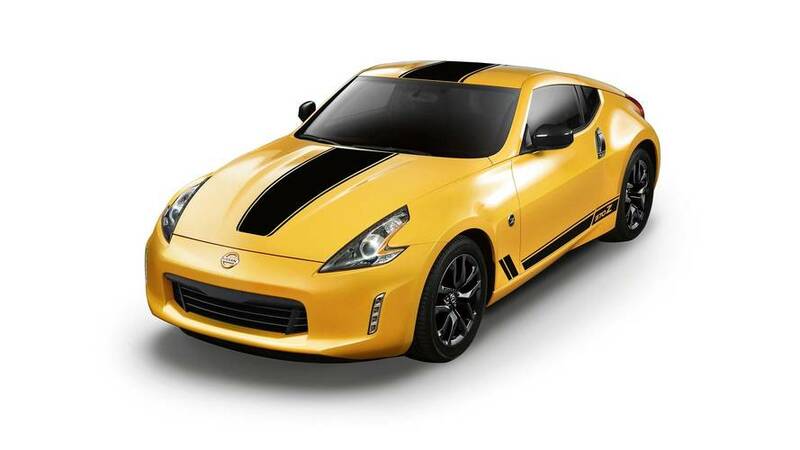 A vintage-inspired 370Z is among the highlights. 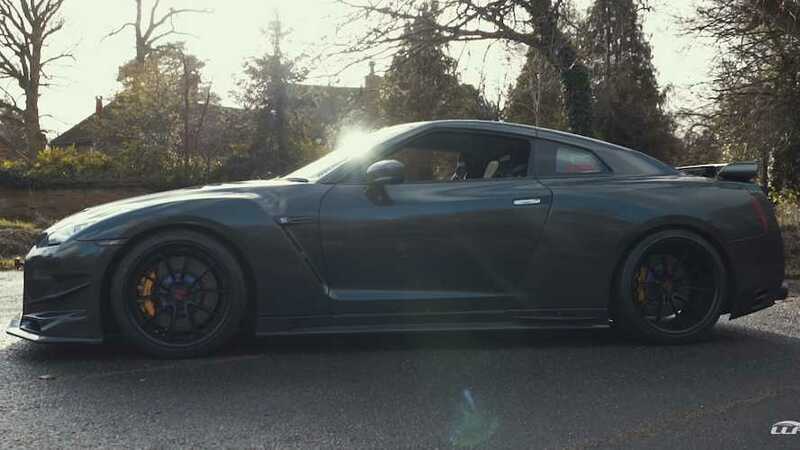 You can have it in five stages of power. 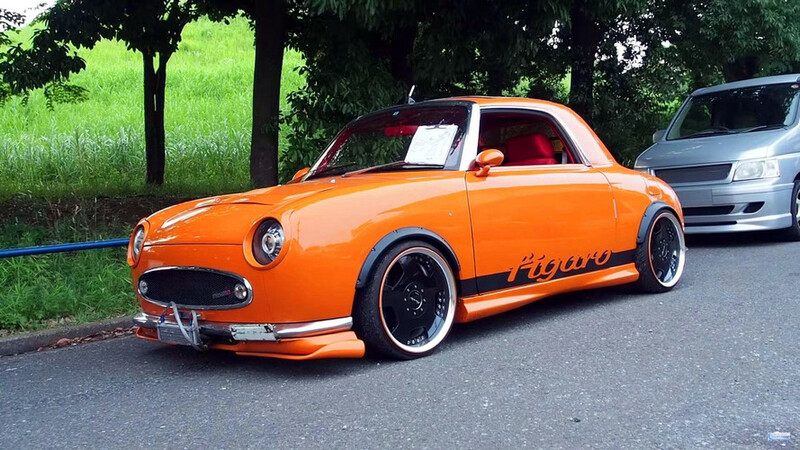 Amazing 1992 Nissan Figaro Show Car Sets Sail For The U.S. 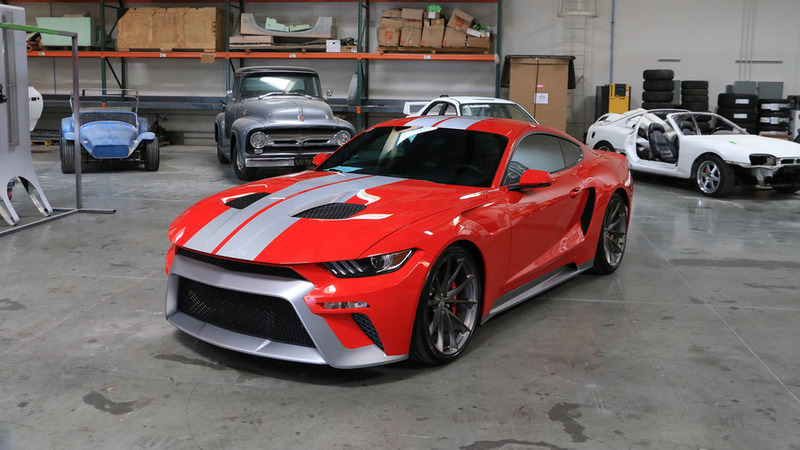 Imagine the looks the new owner should get the first time this odd machine hits America's roads. 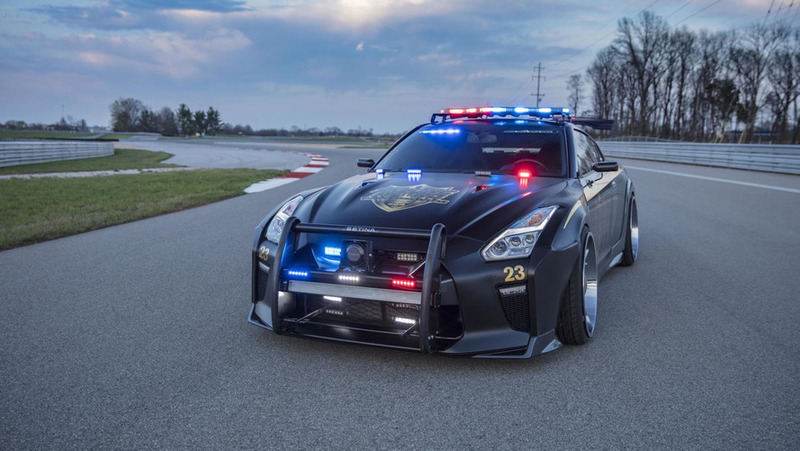 An 800-horsepower Mustang and a Nissan GT-R police car are just the tip of the aftermarket iceberg. 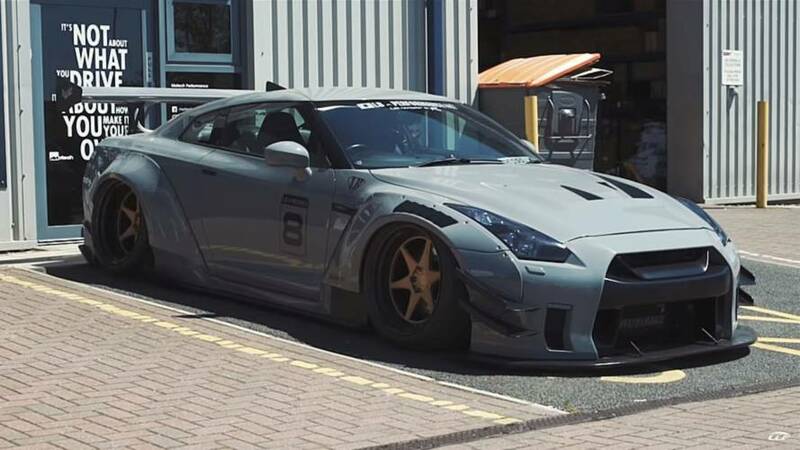 It may not look like it, but this GT-R-inspired Nissan Patrol is out for hypercar blood. 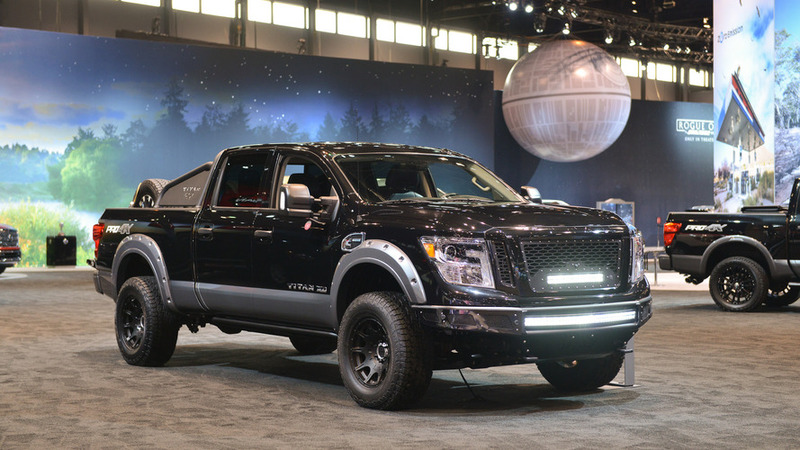 Products are available from Nissan dealers to help customize trucks.